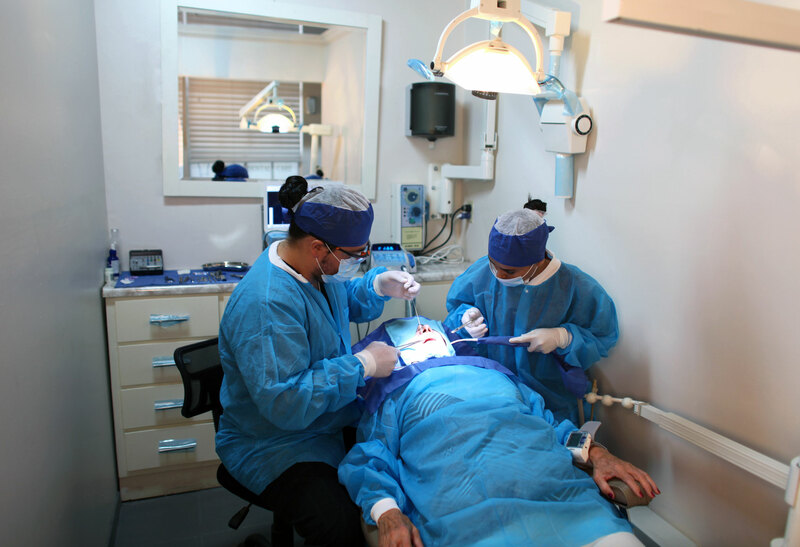 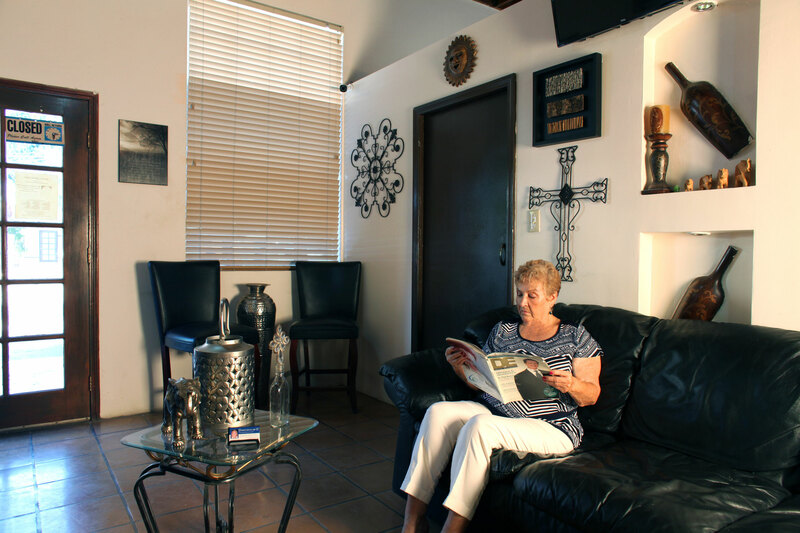 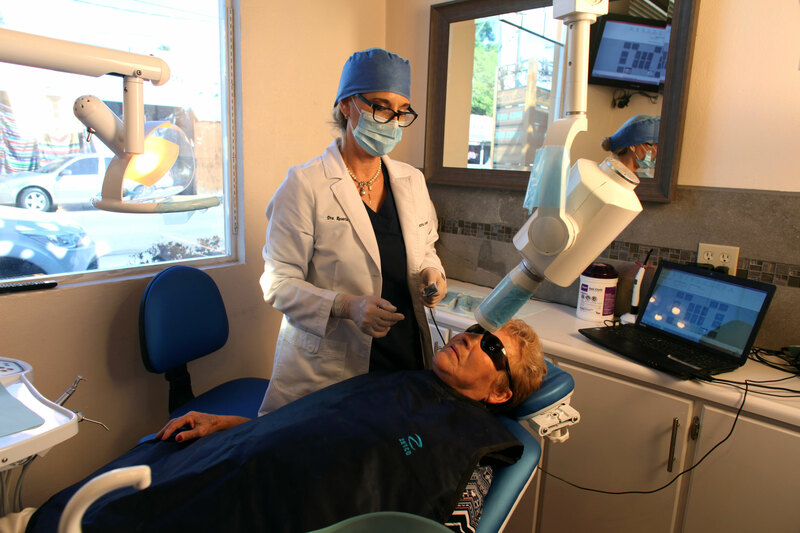 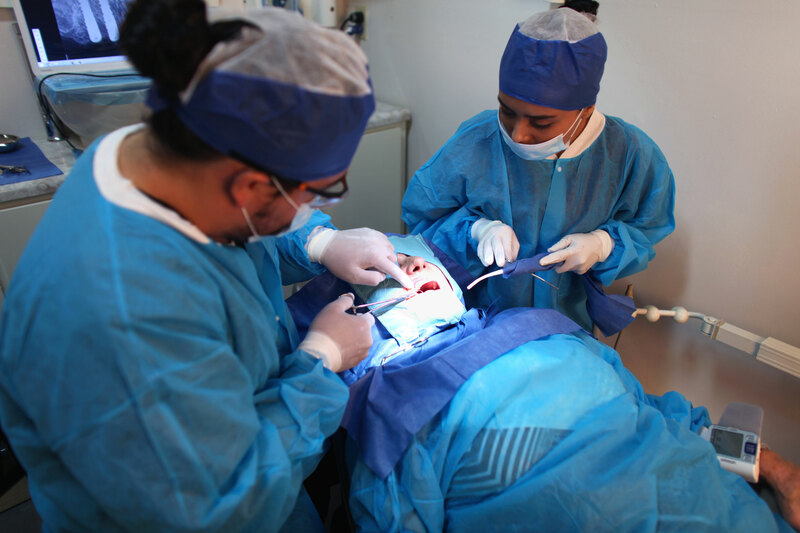 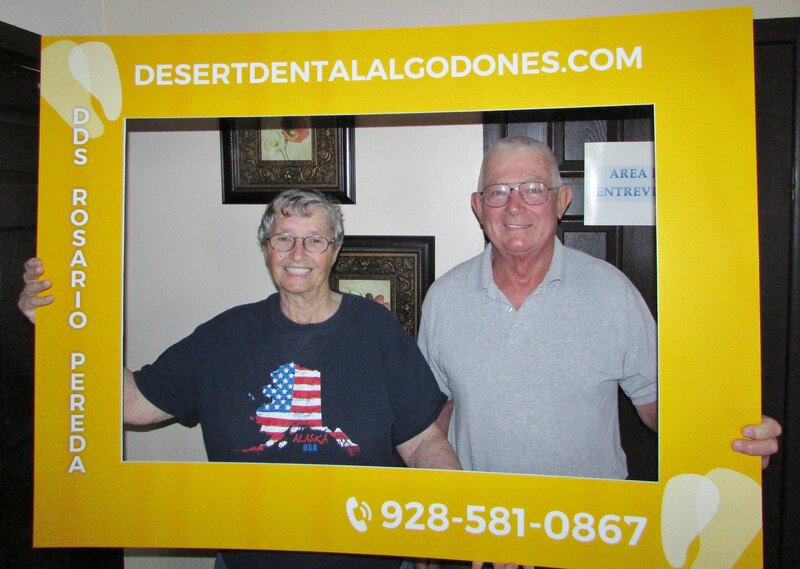 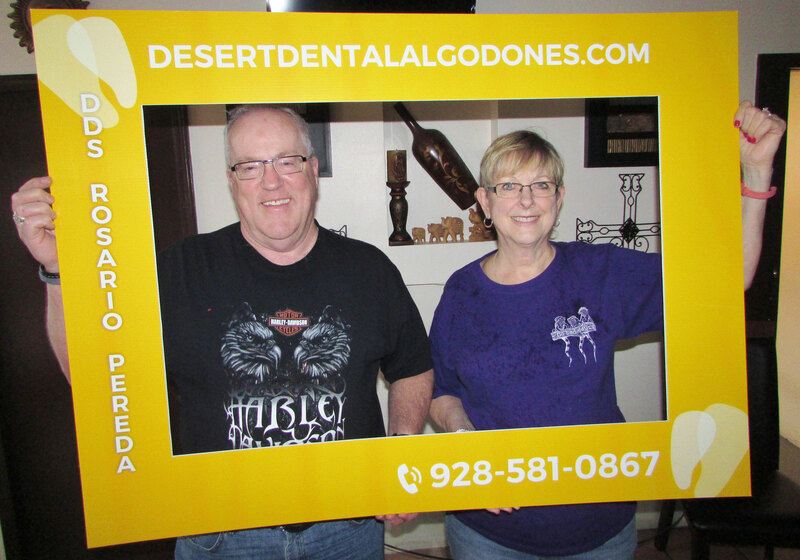 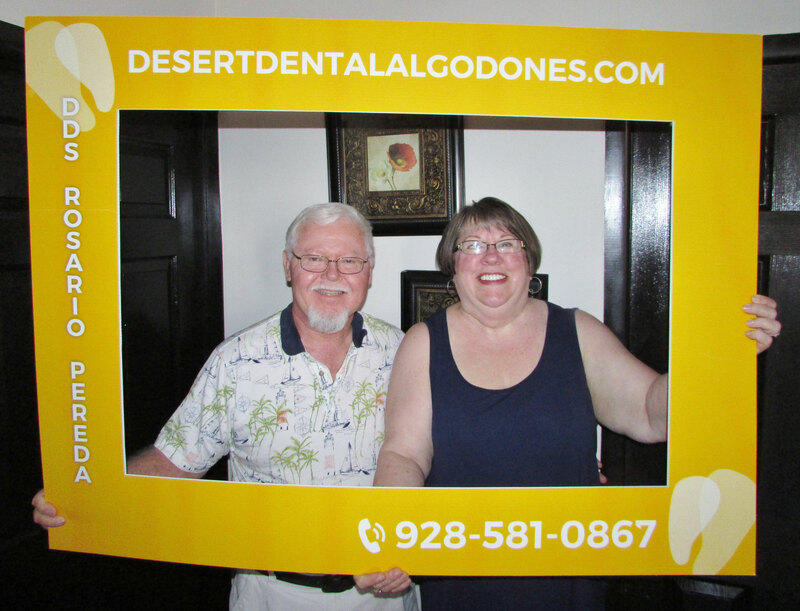 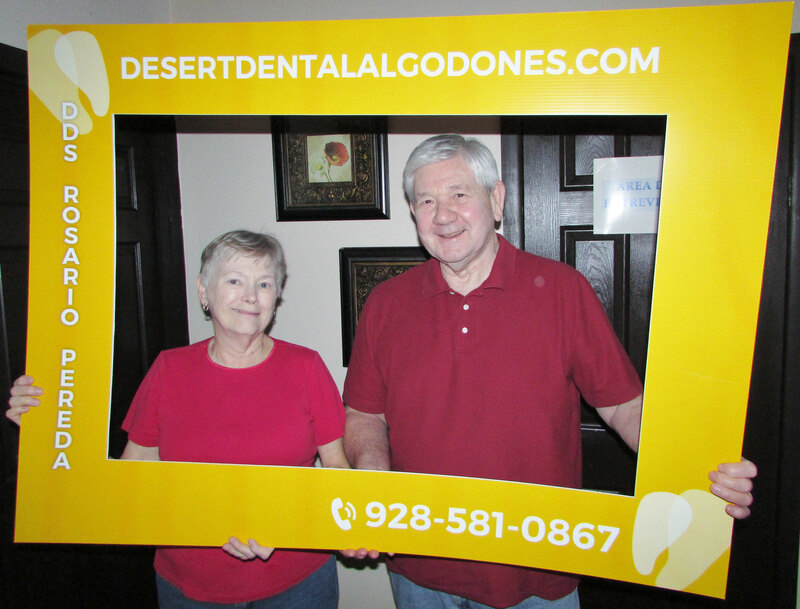 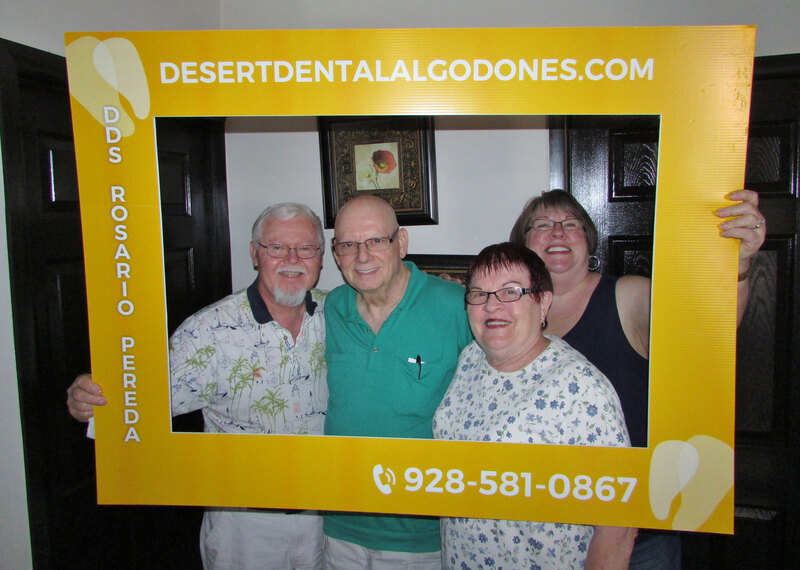 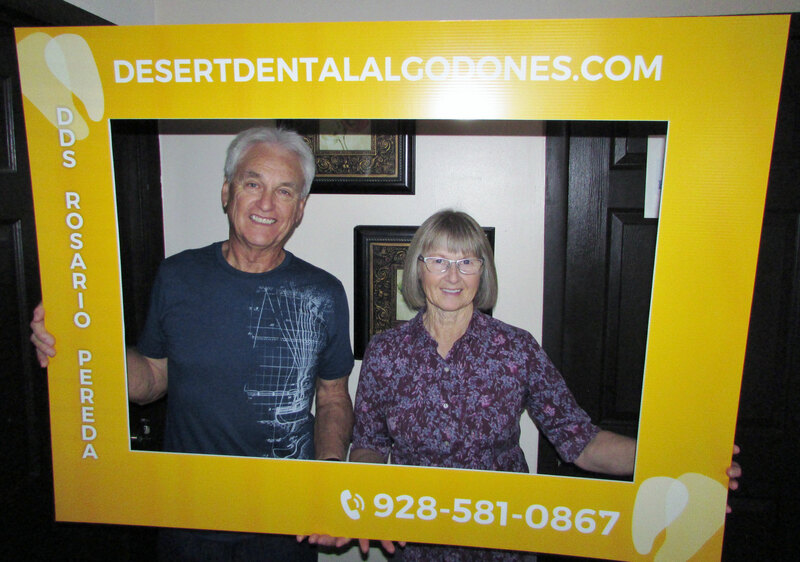 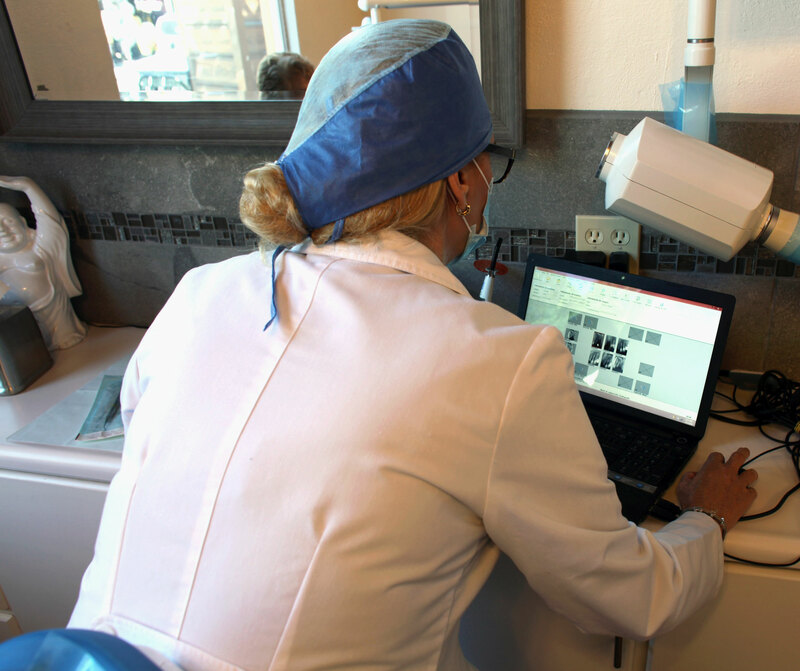 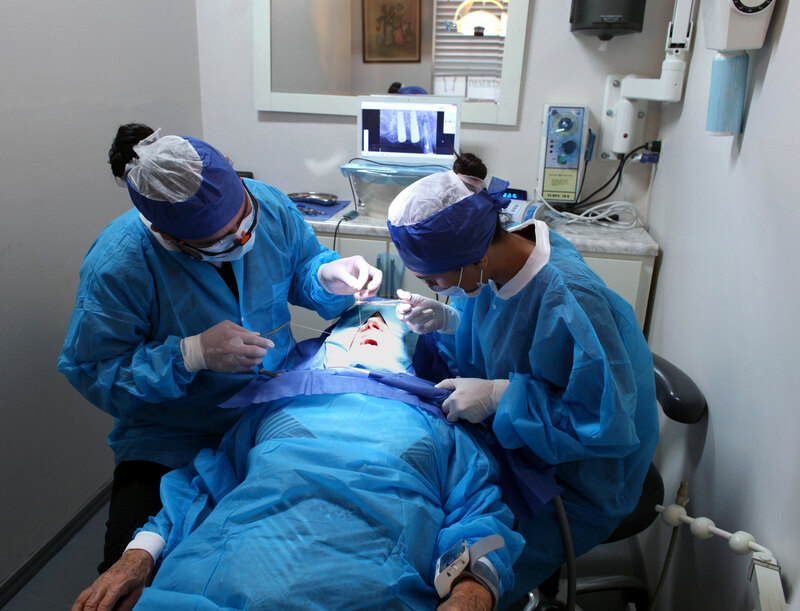 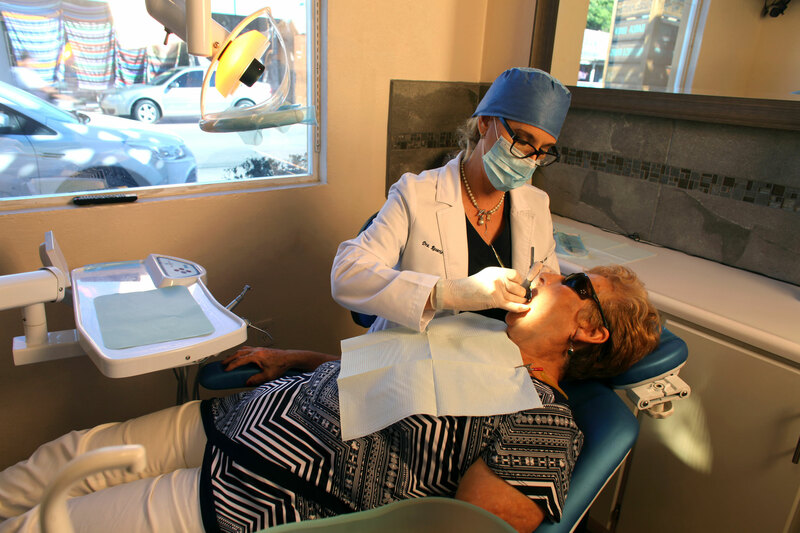 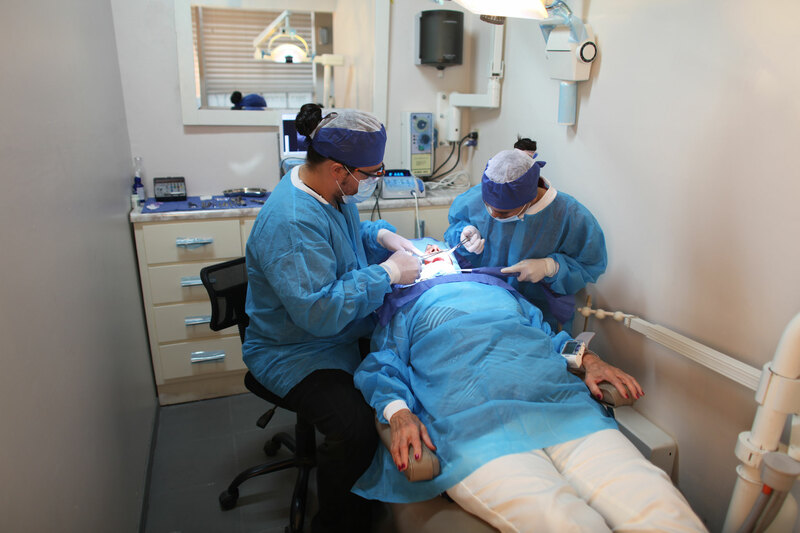 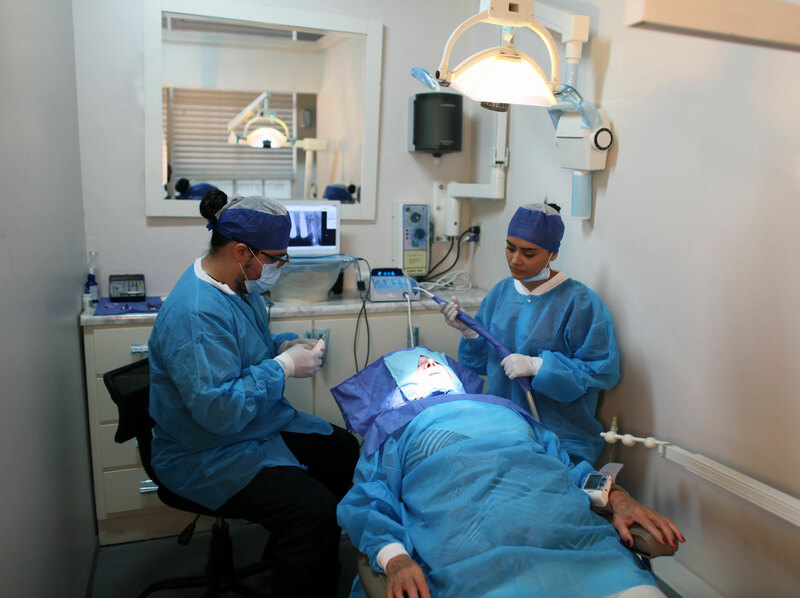 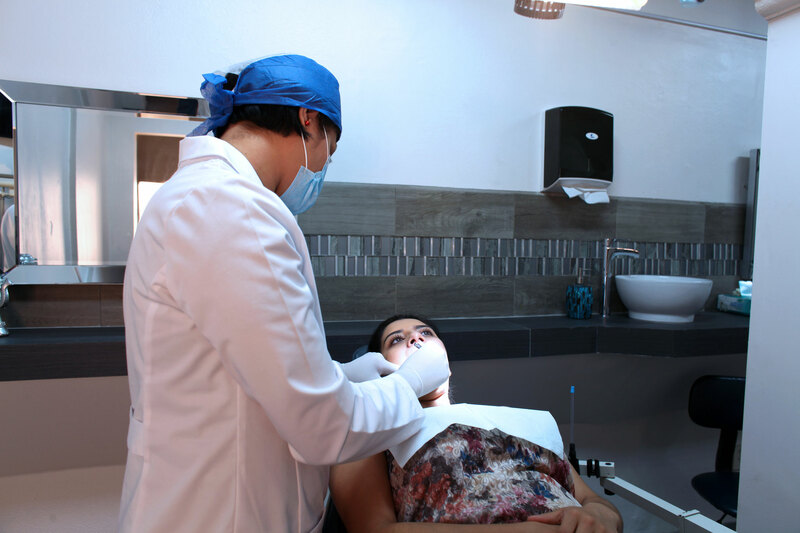 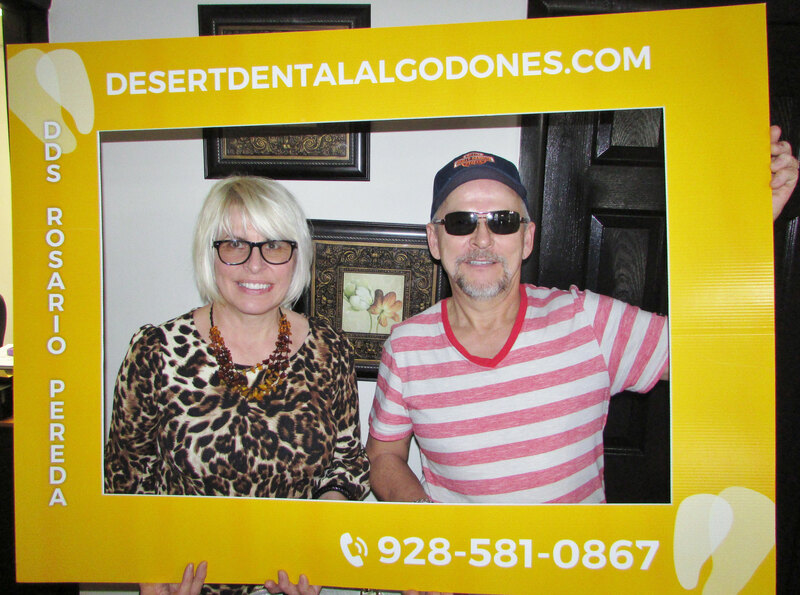 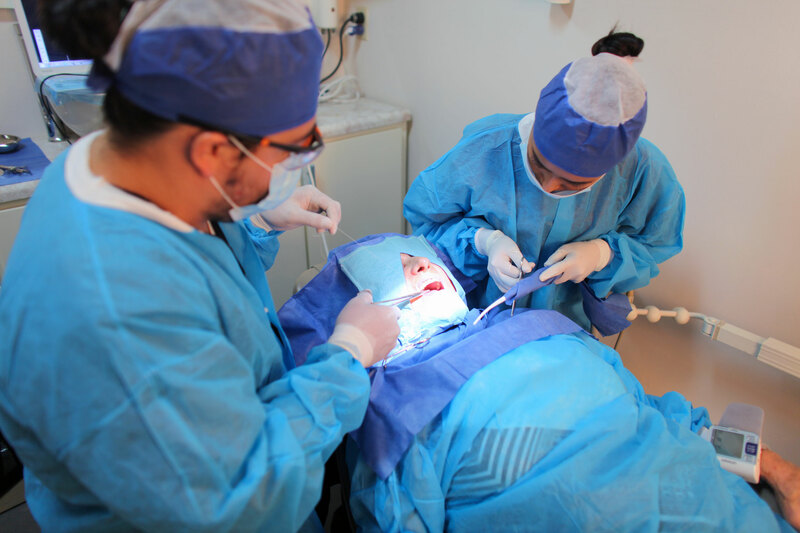 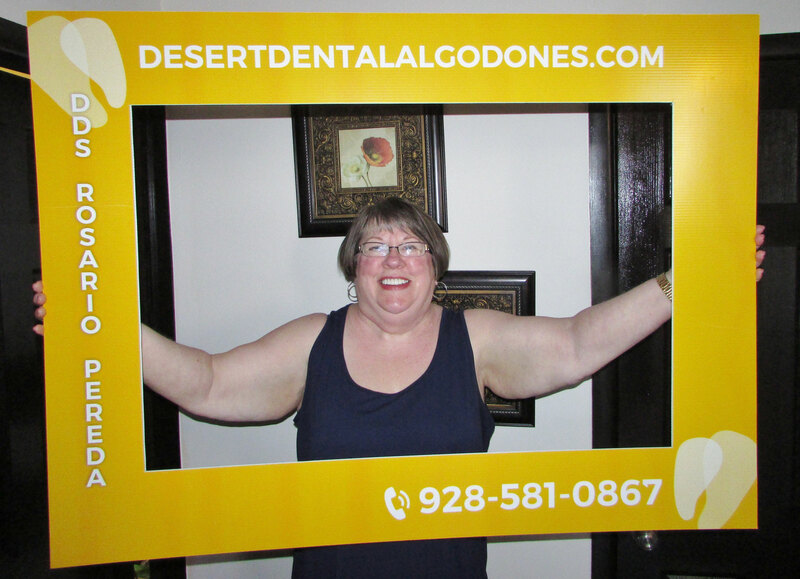 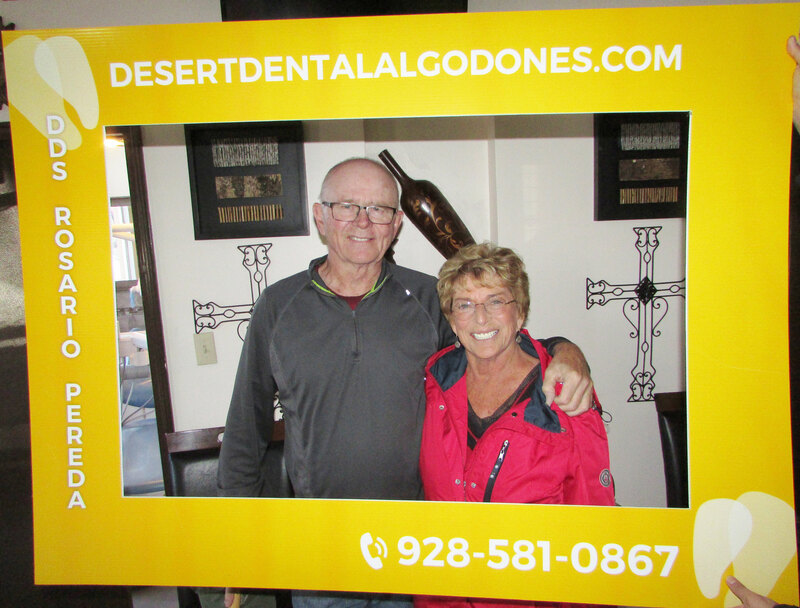 When looking for reliable affordable dental care that makes "you" the priority, your best option is DESERT DENTAL CARE, one of the most respected dental clinics in Los Algodones. 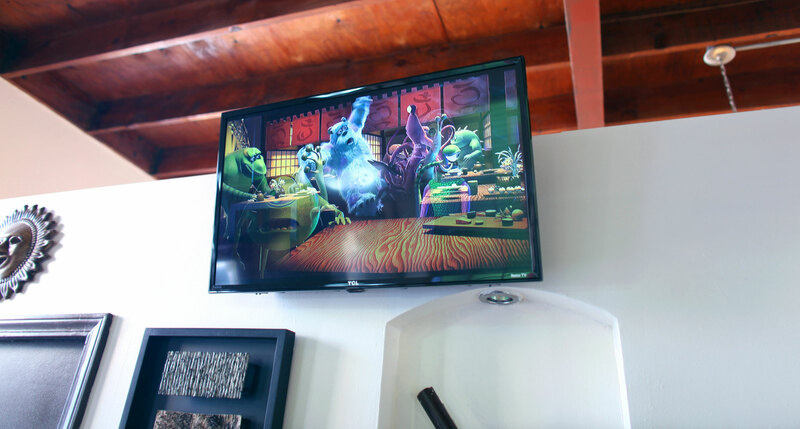 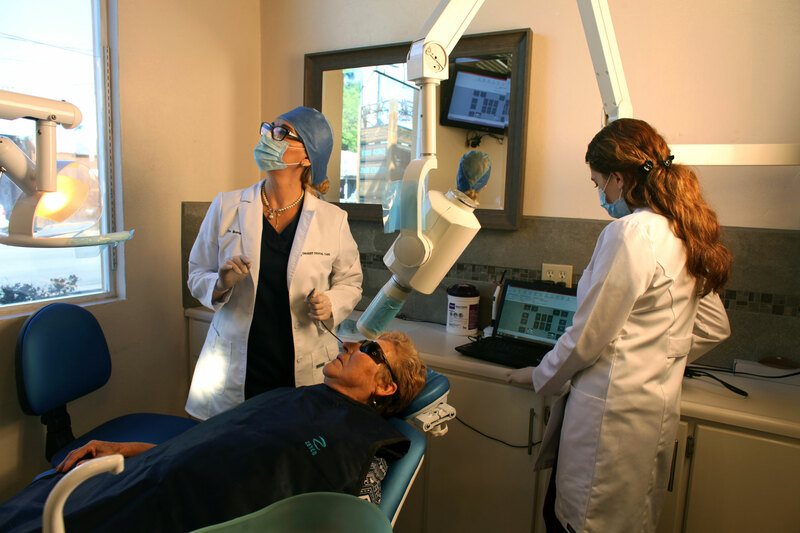 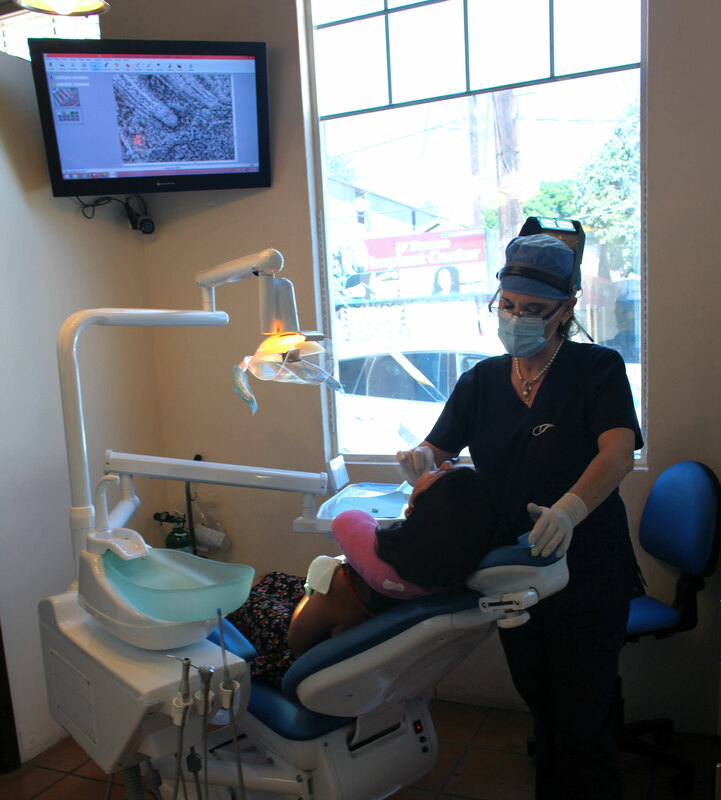 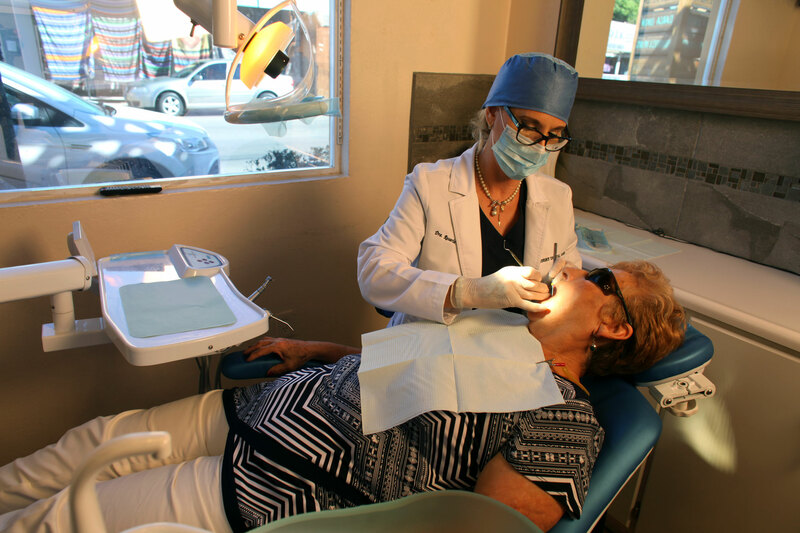 It is located at the entrance to the beautiful historic Mextlan Plaza and established by Dr. Rosario Pereda, DDS. 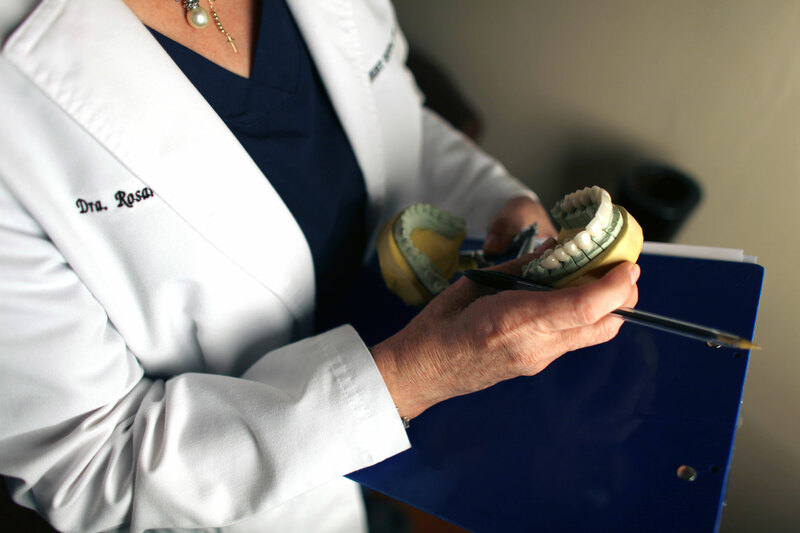 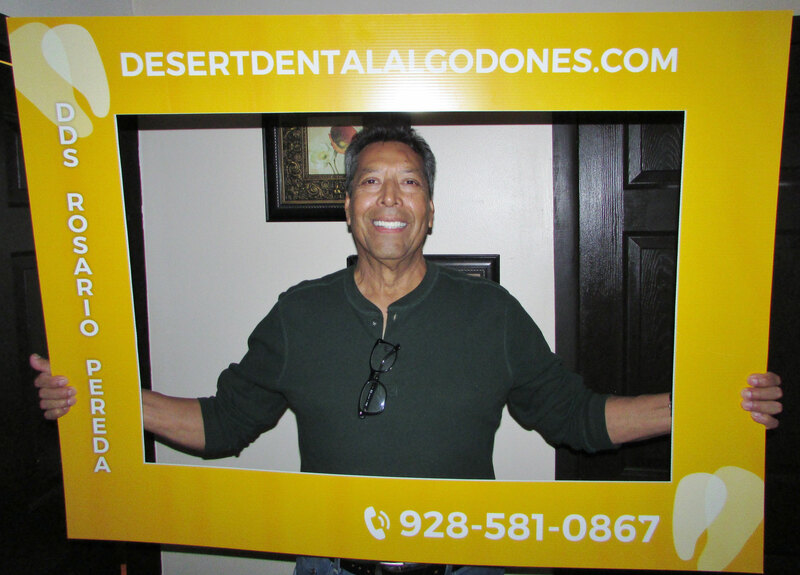 Dr. Pereda has over 30 years of dental experience, and was a professor and faculty member at Baja California's State University dental college for 20 years. 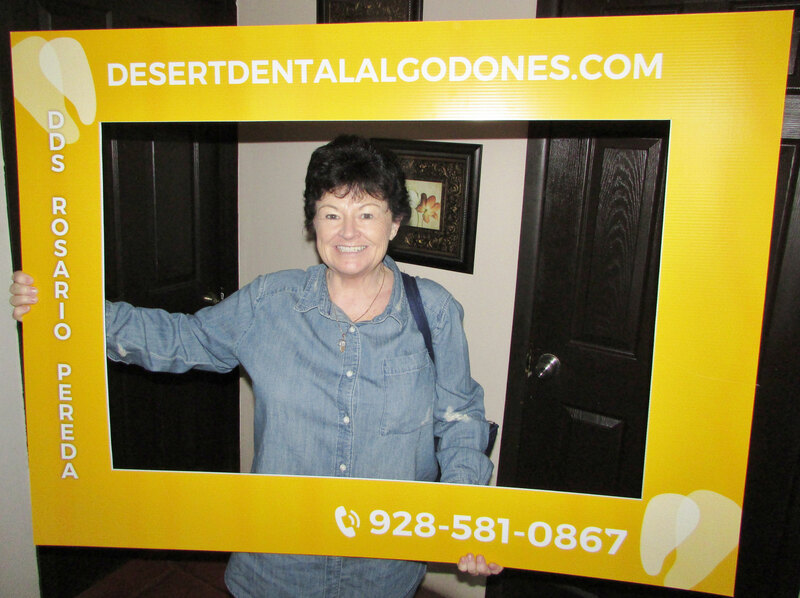 She deeply cares about the high quality of her and her team's work and treating you with the care you deserve. 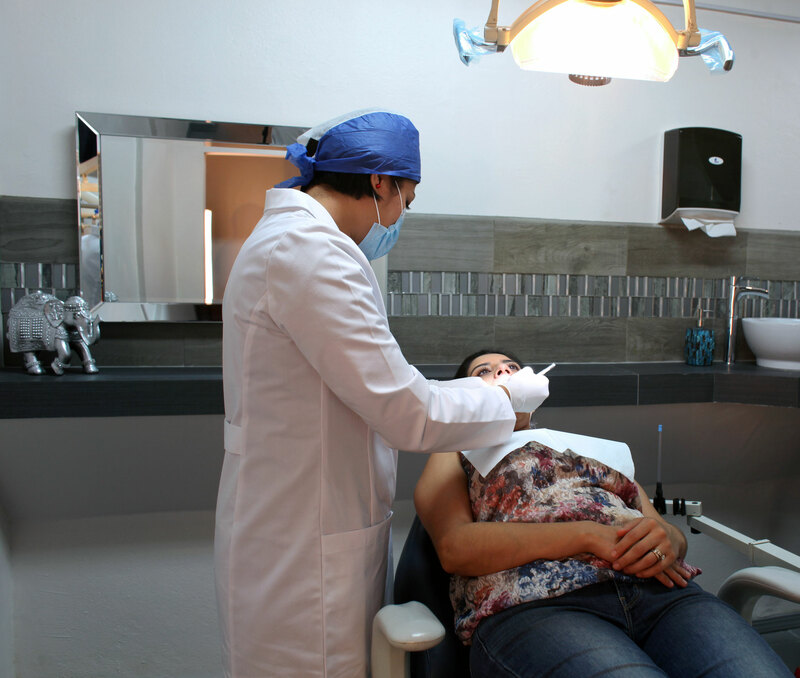 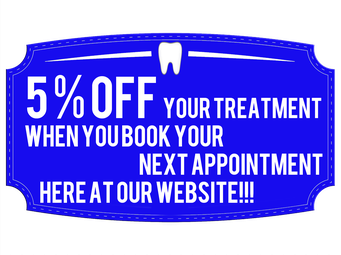 We are a dental clinic offering a wide range of affordable services, We provide comprehensive dental care from the simplest to the most difficult, and We'll assist you with unparalleled service with passion and dedication, seeking only one thing: your best smile. 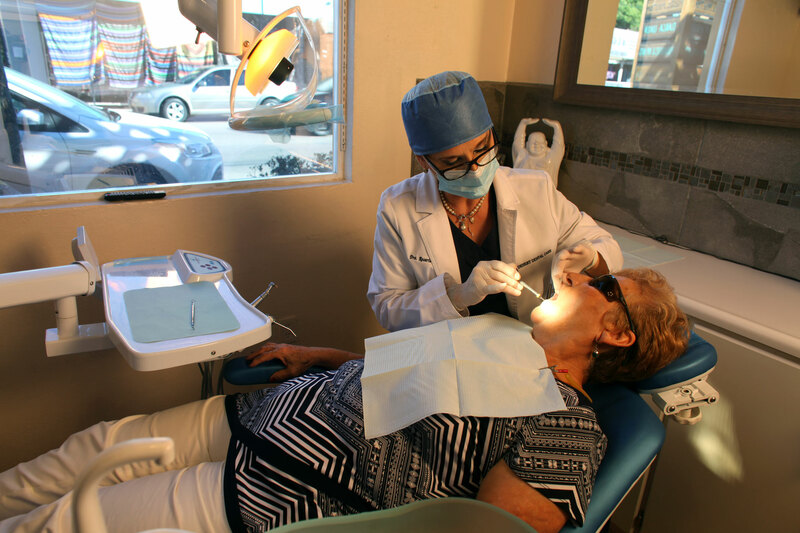 your best and brightest healthy smile. Dr. Pereda speaks excellent English. 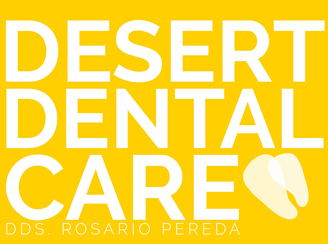 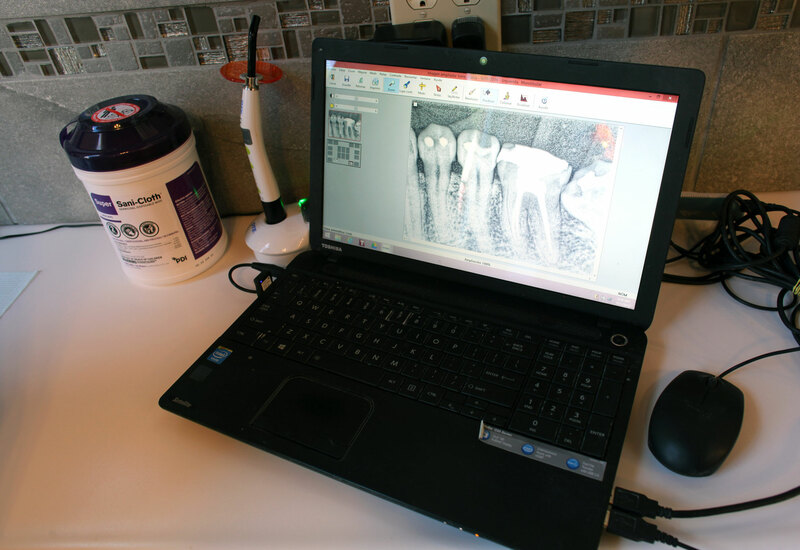 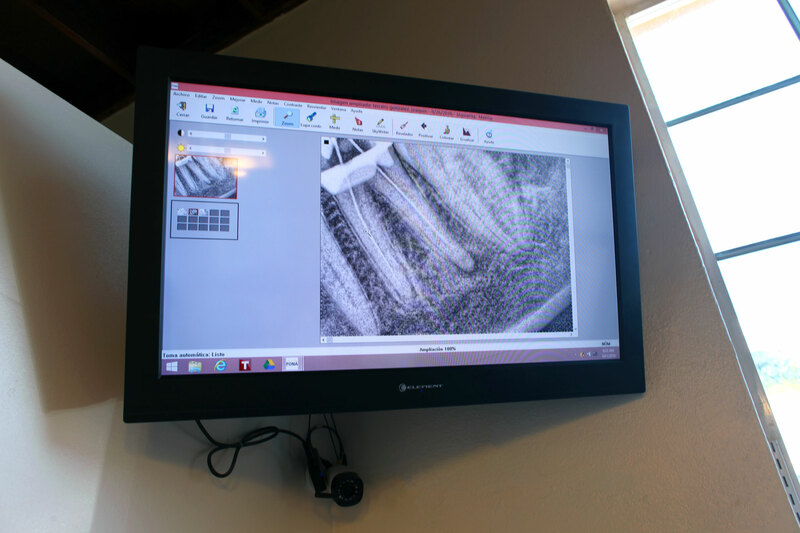 For more DESERT DENTAL CARE videos visit our youtube channel.